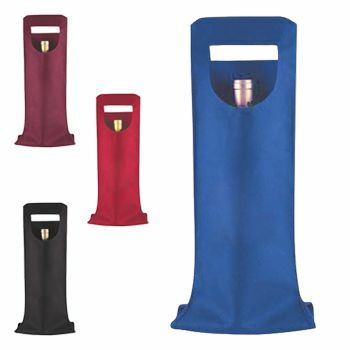 These bags will make the perfect giveaway to corporate customers for your B2B business. 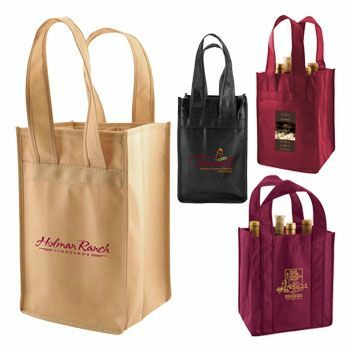 Whether it's a workshop or convention, these executive totes will make sure your business makes maximum impact on your corporate customers. 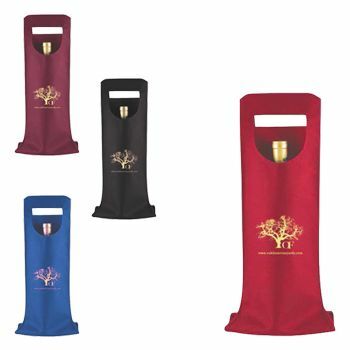 Perfect for conferences and conventions, these bottles contain a lot of room for customization which would represent your business with a unique exuberance. 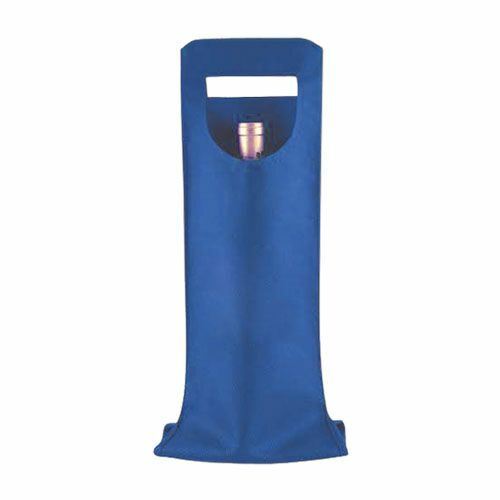 Customers and recipients will be stoked about receiving these highly durable bags which are manufactured from non-woven polypropylene material and feature strong 28-inch poly nylon handles. 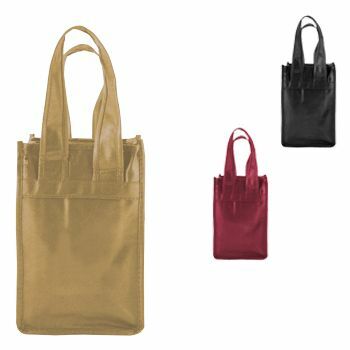 The totes contain a unique blend of high contrasting colors and imprinting area. There is also a side pocket, perfect for storing smaller items such as watches and bottles.